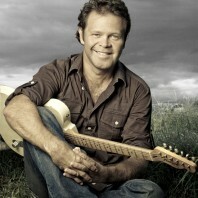 Troy Cassar-Daley would lock on, no worries! 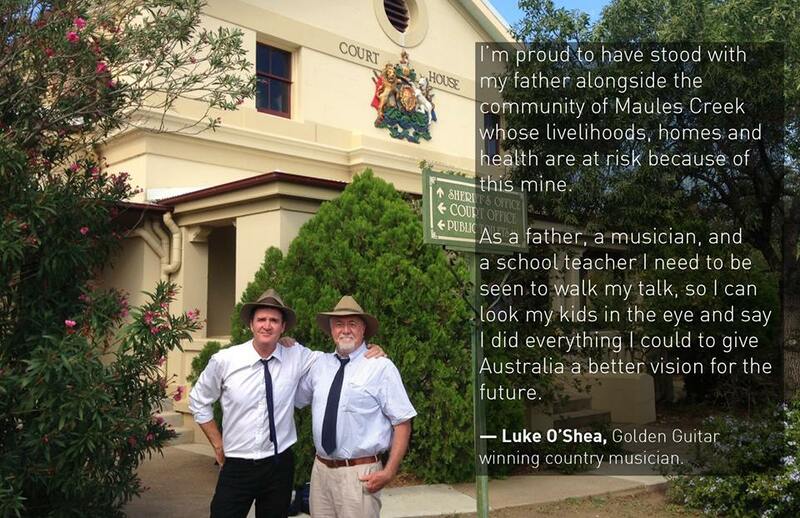 The next day in Narrabri Court, Country star Luke O’Shea and his dad Rick were let off charges against them. 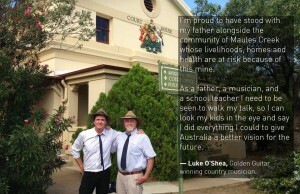 I received a gorgeous note from Luke saying that they saw the question posed about them and that while feeling very far away, they suddenly felt that their action was shared with all Australians and that what they did wasn’t for nothing. 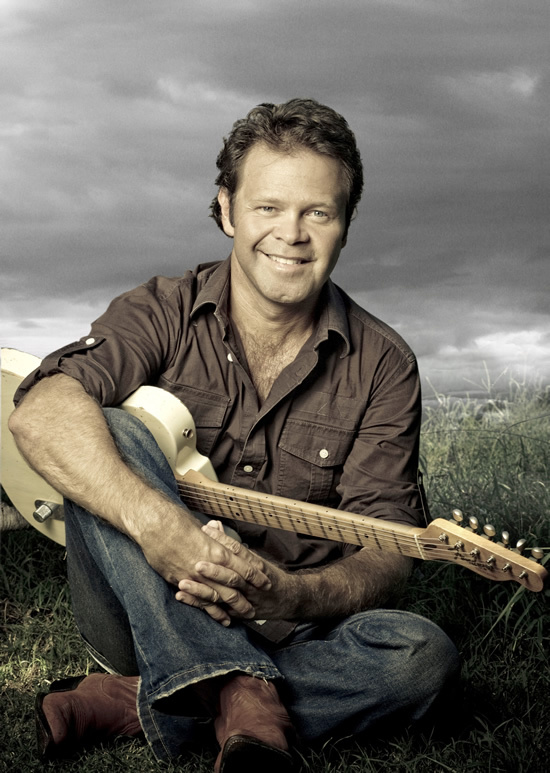 Let’s hope that we all have the courage to stand up for the country we love when the time comes. Next frontline, Bulga: How gvt abandonned Bulga.